Sometimes the cost of shipping restaurant equipment gets just as expensive as the equipment itself. It seriously can cost hundreds. Thanks to One Fat Frog Restaurant Equipment of Orlando, your shipping/delivery sorrows are over. 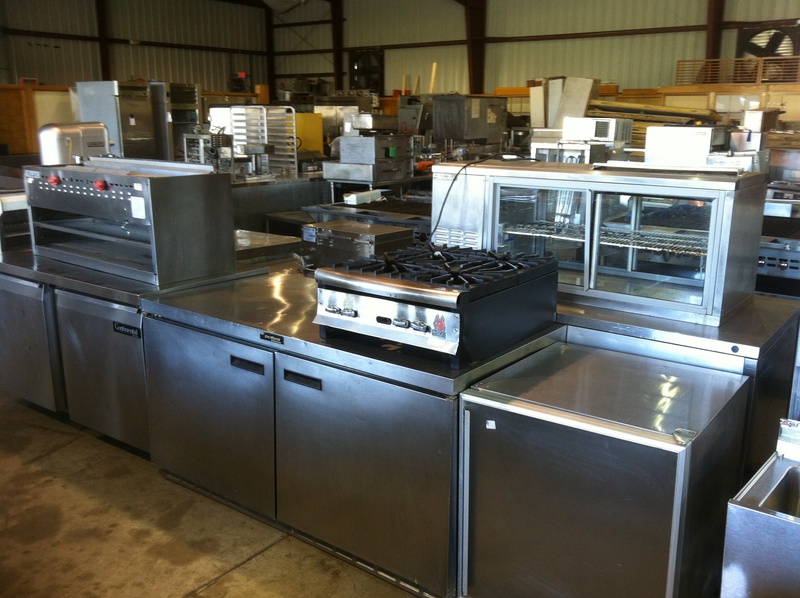 One Fat Frog Restaurant Equipment offers FREE DELIVERY every Thursday to specific areas of Florida. Here’s the schedule for the next month and a half for everyone interested in free delivery on used commercial restaurant equipment! If you’re based in any of these locations, or anywhere in between them and Orlando, purchase your used commercial restaurant equipment from One Fat Frog Restaurant Equipment TODAY and get it delivered absolutely free!!! You will not find a deal like this anywhere else!